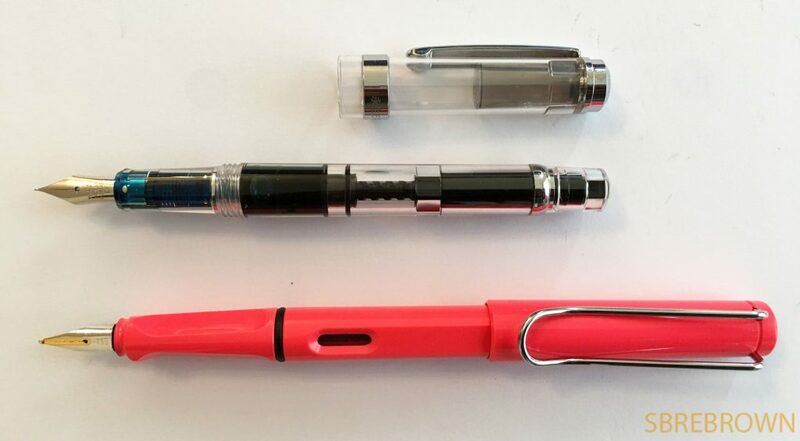 This affordable pen, available through ebay, for example, is quite a bargain: around $20 for a piston-filler! 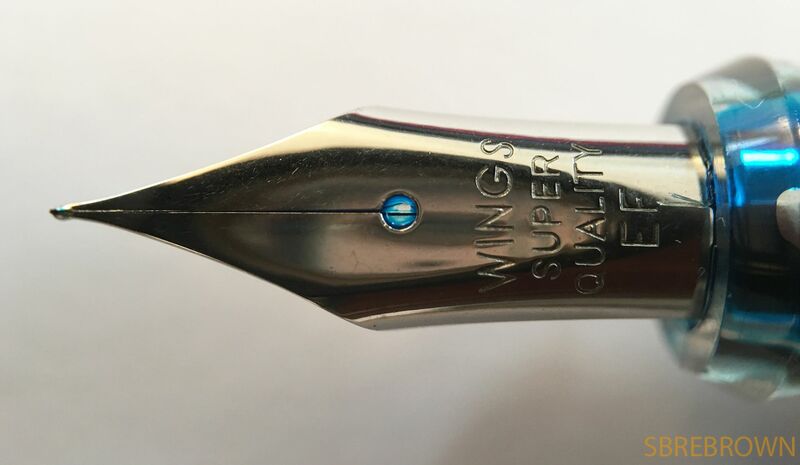 This pen was lent to me by my friend Mr Visconti. 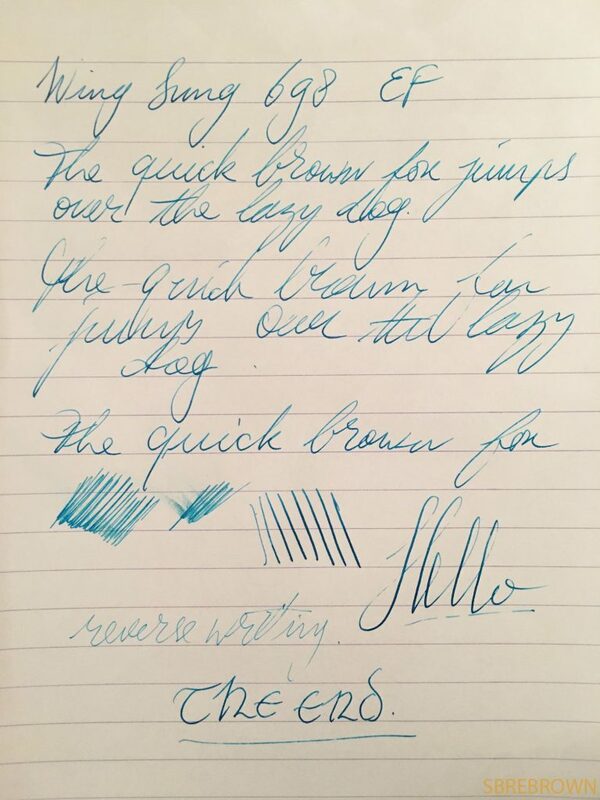 This entry was posted in Fountain Pens, Reviews and tagged chinese fountain pen, fountain pen, piston filler, Wing Sung, Wing Sung 698 on May 15, 2017 by sbrebrown.